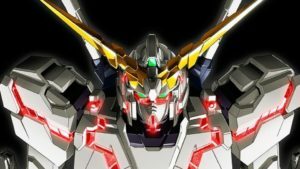 Gundam NT is the new title for upcoming series set after Unicorn!! 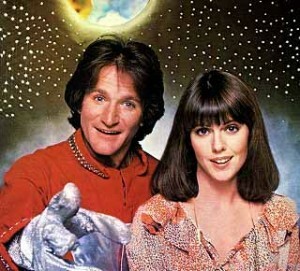 Remembering Robin Williams. Actor dies at 63. 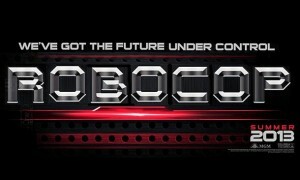 Check out the new trailer for the Robocop reboot. Starring Joel Kinnaman, Gary Oldman, and Samuel L. Jackson, this movie comes out in 2014. 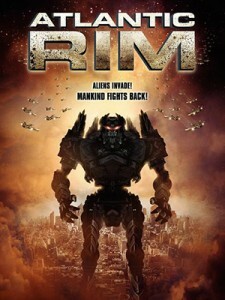 ATLANTIC RIM: low budget version of PACIFIC RIM. A MUST WATCH TRAILER!!! 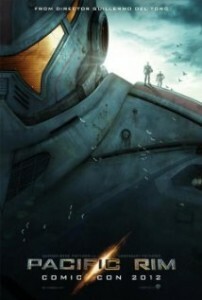 Giant Monsters versus Giant Robots…. by Guillermo del Toro??? 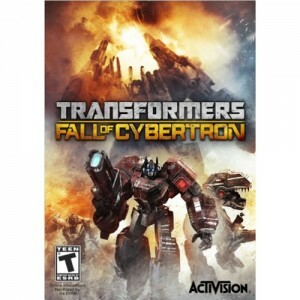 Transformers: Fall of Cybertron review! !